Once a celebrity wore something, surely it will gone viral and trend. 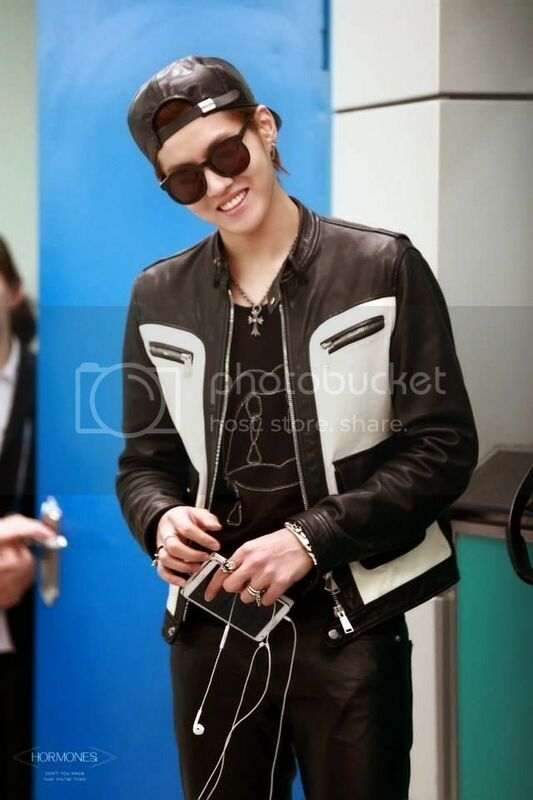 And am talking about to EXO’s Kris DSQUARED2 Jacket. Yes! a lot of netizens are keep on asking on where Kris got his jacket on this photo and luckily I’ve found it over the web that I know most of you guys, who eager to know, are excited about. 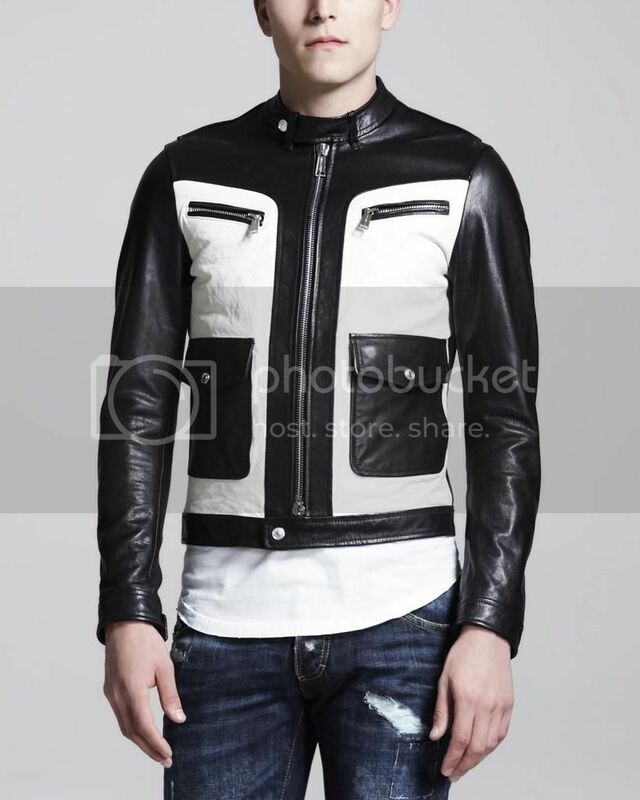 The jacket is from the brand DSQUARED2, Canada based brand, and it has an market price of $2260. Yeah! it’s pretty expensive because as I know this jacket is included on the brand’s limited edition. You can check further details about this jacket over the Dsquare main website..
Not all of us have exciting lives. I bet a lot of us lead ordinary, boring lives and have jobs that our parents and other influential people around us have expected us to pursue. Let’s face it, that’s the norm in many Asian countries – for children to take up a course in college that their parents asked them to take. In stricter cultures, the child doesn’t have any say and must obey at all cost. Eventually, the person ends up having a life that isn’t really to his liking. Ending up in a cage that he somehow wants to be released from. But the thing is, he can always break free or “uncage” himself from the usual and pursue his real passion. 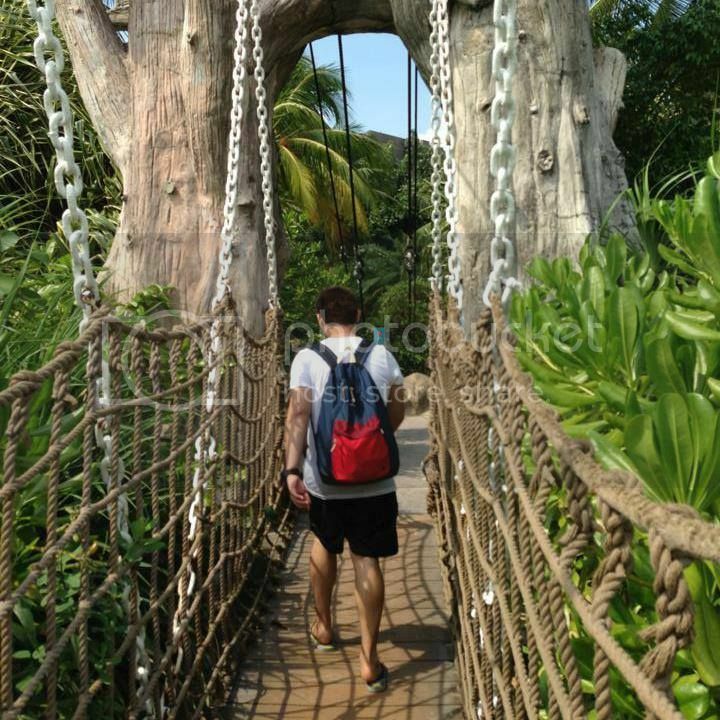 It’s like am a bird who wants to escape from his #caged so that I can freely do whatever I wanted. I, in some ways, also live my life in a cage. Although I love being a blogger and spending almost all day infront of a computer, there are times when I get tired and the thought of pursuing another career or taking a different path, comes to mind. I sometimes wonder if an exciting career is better suited for me and would make me happier. But since I make it a point to unwind when I feel like the walls are closing in on me, I seldom feel like I’m in a cage. 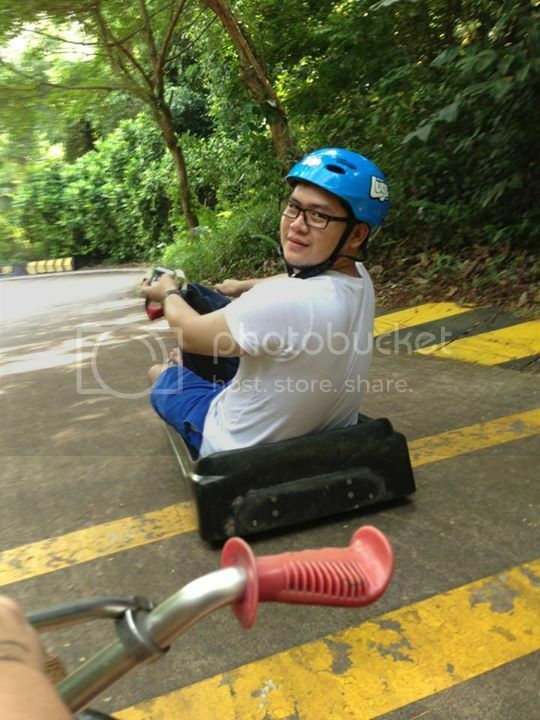 I just do some physical activities I enjoy a lot such as hiking and mountain climbing and I instantly feel relaxed and “uncaged”. Tiger Beer, the world famous Singaporean beer brand enjoyed in more than 75 countries across Europe, US, Latin America, Australia and the Middle East, has an exciting new campaign called #Uncage. It celebrates people who go against the usual and live their lives the way they want to. Just like the guy you see in the video who became a stuntman and gave up his 9-5 office job. He said that everyone has a cage, some just choose not to live in them. To know more about this new campaign, visit the Tiger Beer Facebook page. While you’re at it, they have an ongoing contest that you can join in at the Tiger Uncage Site. 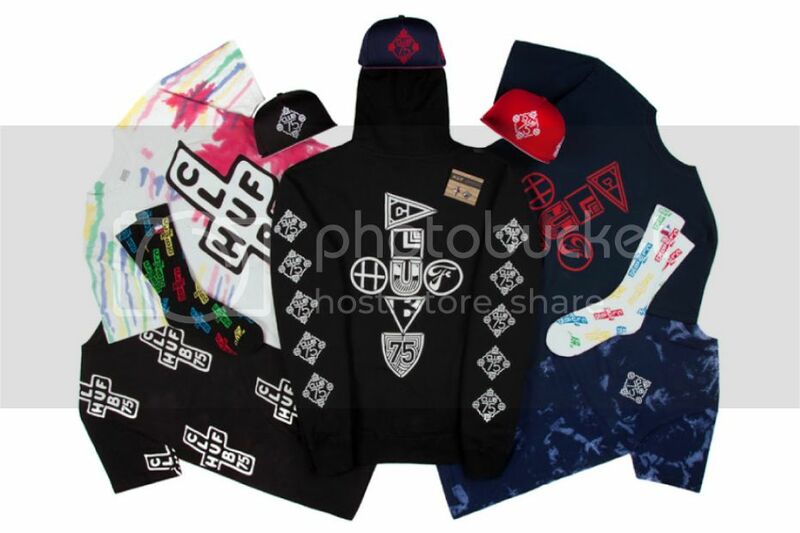 I am pretty sure that those dope guys out there are quite excited already for this summer collection called Club 75 x HUF 2014 Summer Collection. Actually, it is an collaboration collection wherein two brands are teamed up just produce an exemption pieces which might be the most consider and trend pieces for today’s fashion, specifically for men’s fashion. Club 75 x HUF 2014 Summer Collection concepts are more on street wears and emo type prints. 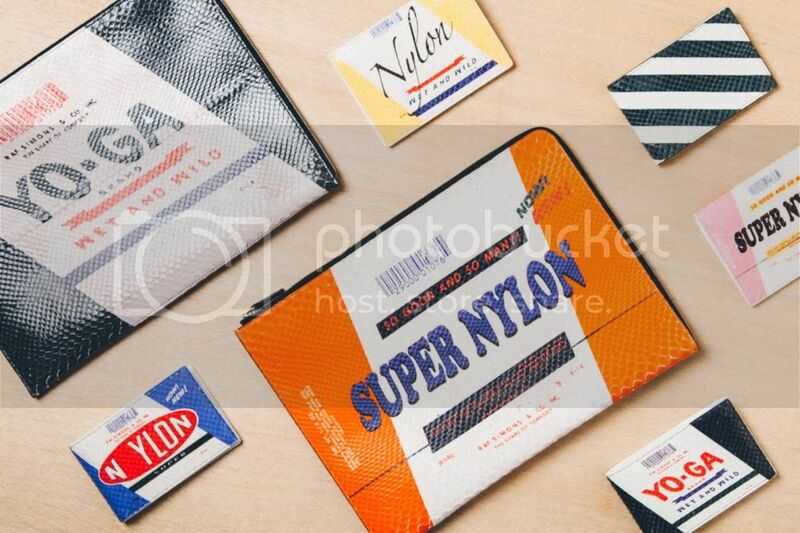 These type of designs are the ones most used to the brands like Stussy and Boy London that is why guys are fond of wearing them, maybe because of the quirkiness of the prints, plus, the comfortably of each pieces are most considers. 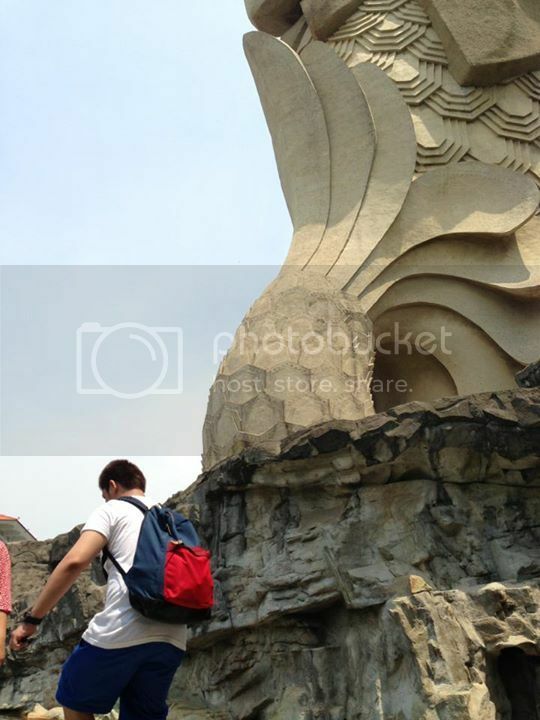 As of now, I havent got any further details yet regarding this collaborative pieces. However, soon enough neither of the brands will surely update as all regarding of the collection’s pieces availability and sorts of details. So – we better wait and see on how these 2 brands works their asses just to have these dope inspired collection, I must say…. I simply liked the leather orange wallet there because it does looks so quirky and really fits in on today’s season, summer. Also, leather goods are the most practical to have due of its life expand. If I dont mistaken, leather pieces were might get lasted for almost 10-20 years depending on how you can take care of it. So better yet to invest with leather goods than to those low-quality and looking good finds. Shopping for the perfect running shoes is not as easy as some people think. When you are in a shoe store, most of them feel comfortable when you put them on. But you will only realize how good the shoes are when you have already tested them while jogging. The shoe’s brand does not really matter that much. The right shoe has more to do with your running style and the shape of your foot. 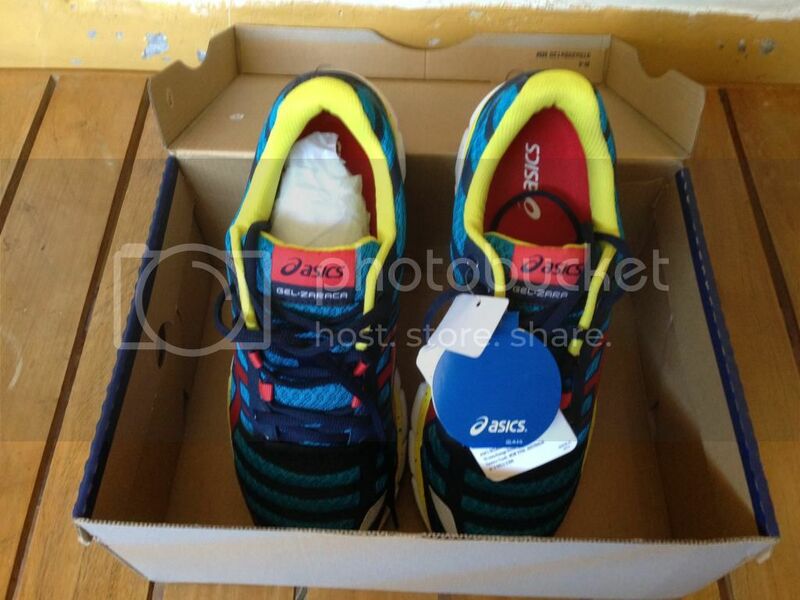 Choose whether you will purchase trail or road running shoes. It is essential to know your shoe size and remember that they usually differ by brand and model. You also have to be aware of your arch shape because this has an effect on the way your foot moves as you run. If you prefer running shoes that have sufficient cushioning, look for good heel control and overall shock absorption for the foot because they may help stop stress fractures, heel pain, shin splints etc. Aside from cushioning shoes, other types of running shoes are motion control shoes which have stiffer heels, and stability shoes which are great for neutral runners. There is also what is called minimalist running shoes which have almost no cushioning, little to no arch support, and minimum heel height of 4 to 8 mm. For the best running shoes and all kinds of footwear for men, women and kids, shop at JD Sports (http://www.jdsports.co.uk) online store. They likewise have a wide selection of apparel like shirts, polo shirts, jackets, hoodies, sweatshirts, shorts, track pants etc. and accessories like bags, gloves and scarves, caps, socks, and underwear just to name a few. Customers can shop by category and/or brand. Among the popular brands they have are Nike, Adidas Essentials, Adidas Originals, Fred Perry, Lacoste, Converse, Diadora, Fila, Reebok, and Timberland. Another nice brand which JD Sports has is men’s Asics which has been manufacturing the best running athletic shoes for many years. Their exclusive Asics Zaraca men’s running shoes is fashionable, colorful, and youthful and comes at an affordable price of only £70.00. 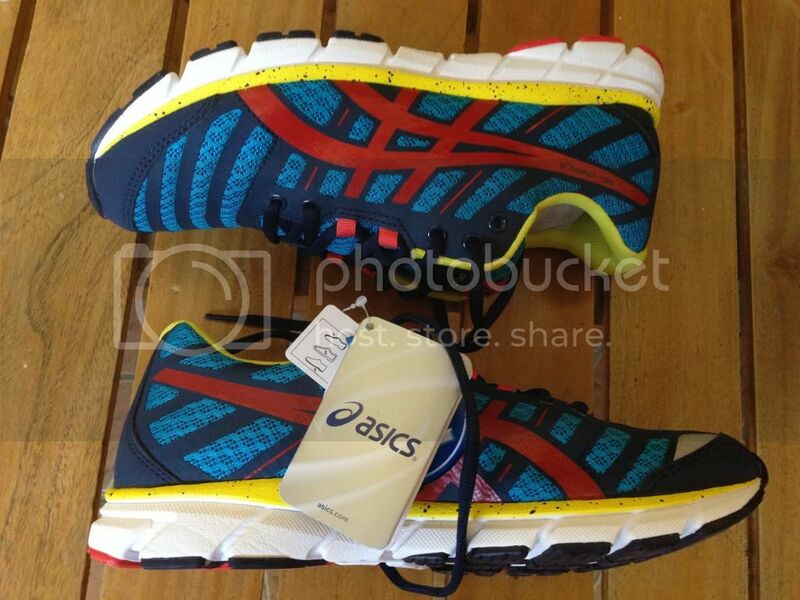 It has a flexible midsole for a more natural run, and a full length guidance line for a more efficient run. 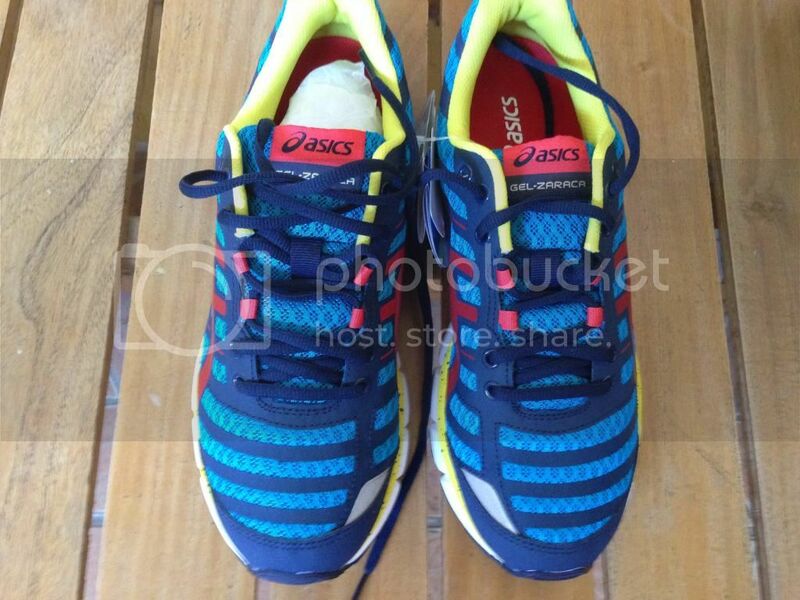 The best thing about the Asics Zaraca is that it is not purely a running shoe but something that can be worn on casual occasions such as a trip to the mall, cozy restaurant dining, movie watching etc. You will definitely stand out from the rest of the guys if you wear it with your favorite casual shirt, jeans, and shorts. I am more into a shoes than to the apparel, and I think most guys too. Because shoes can brings dopeness for us guys whenever the total outfit looks like as long the shoe is hip everything will goes right for sure. It’s like girls needs to wear heels to gain confident and it is just same for us men which having a nicely pair of kicks is the one we must have as we wanted ourselves to be as hip as others. 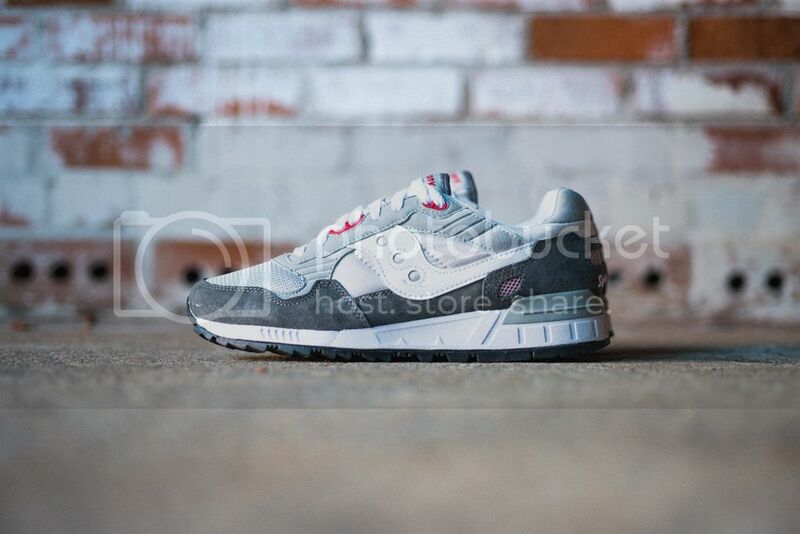 That is why when the time I saw this Saucony Shadow 5000 Grey from the one fashion magazine that I’d often lurking, I’m just amazed with it which leads me now on blogging it up here as well.